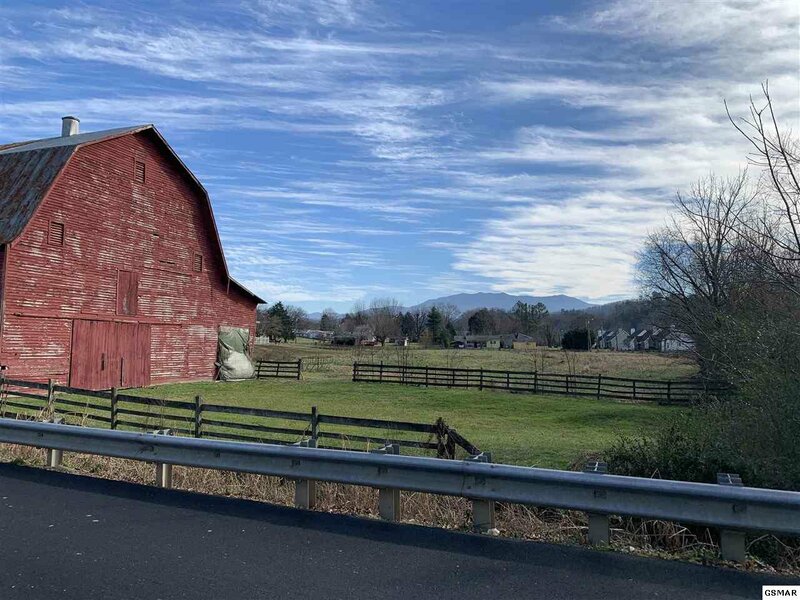 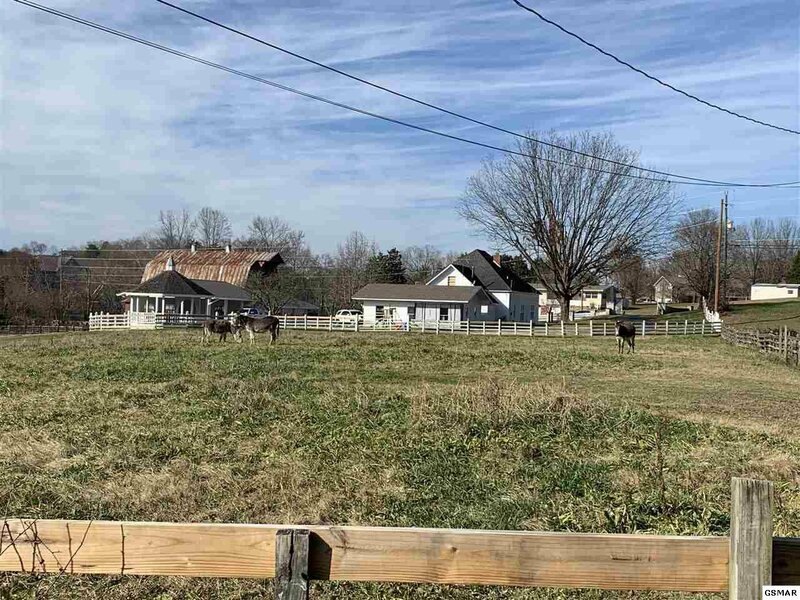 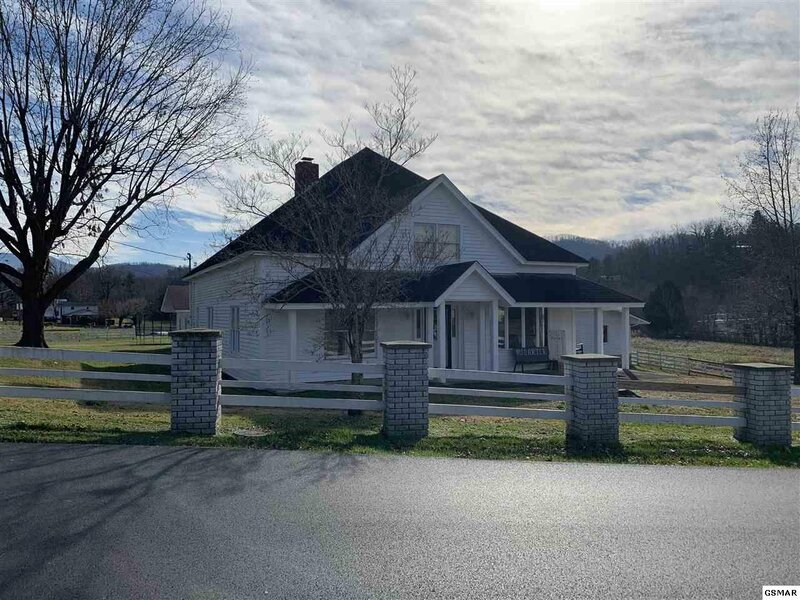 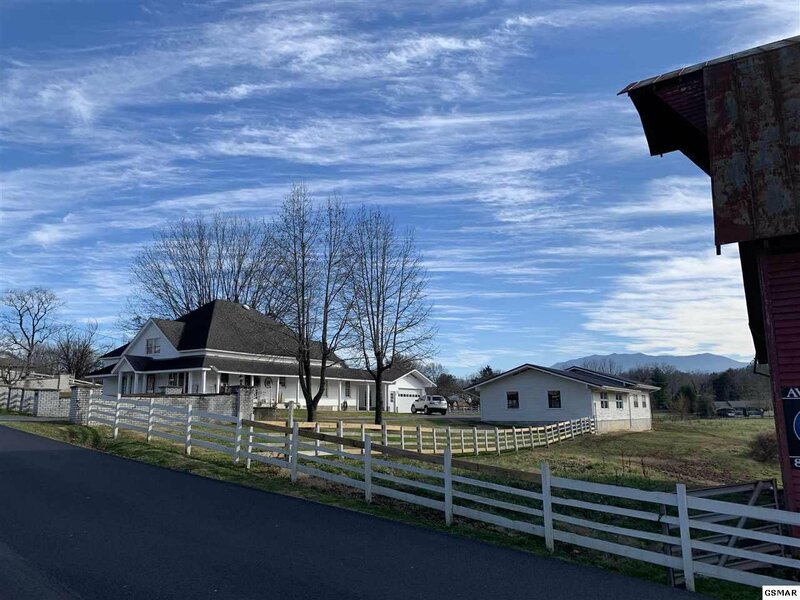 Gorgeous Gentlemans Farm in the Heart of Pigeon Forge OR Commercial Bed and Breakfast OR How about an Apartment Complex!!! 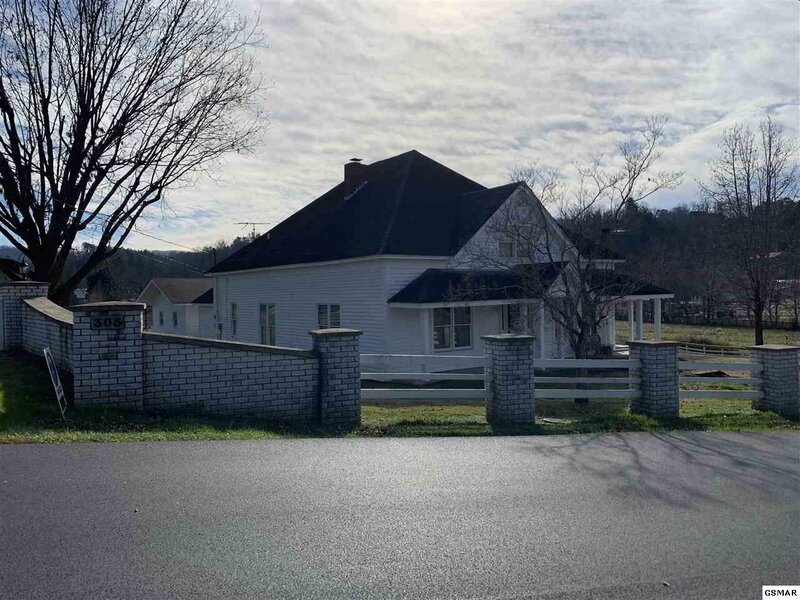 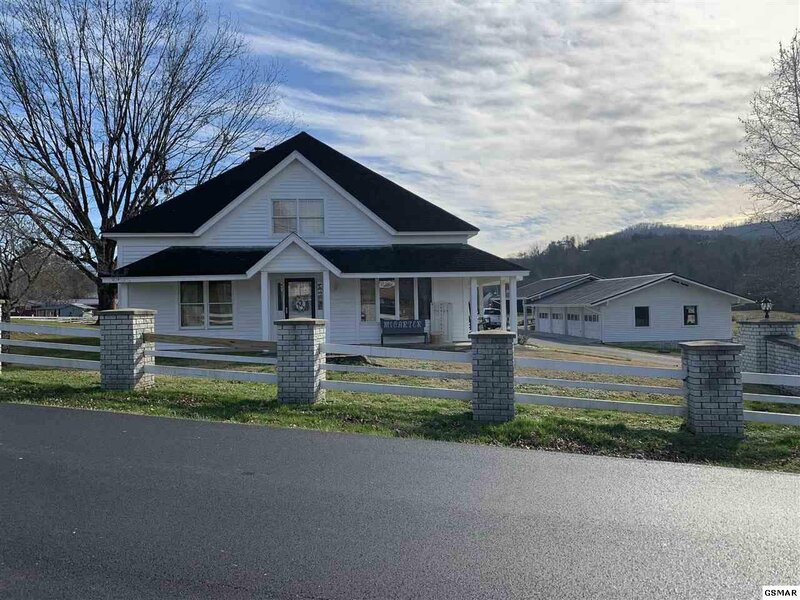 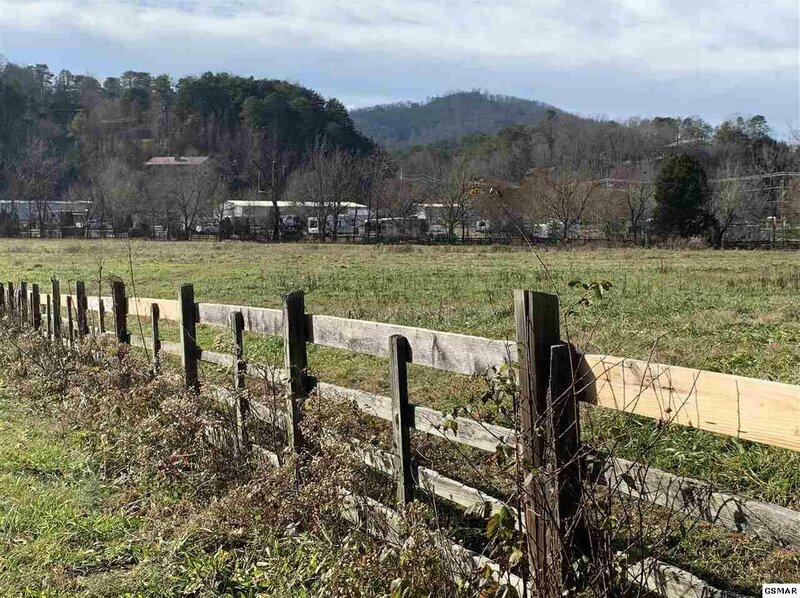 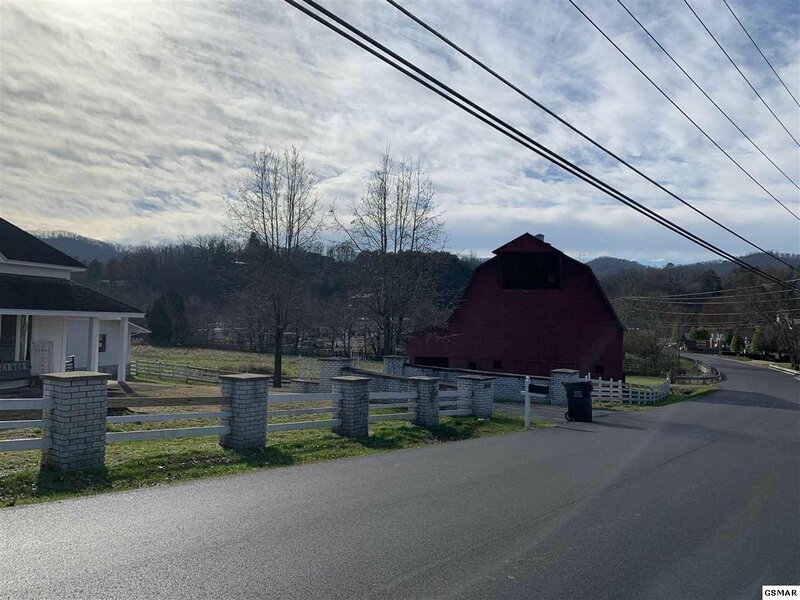 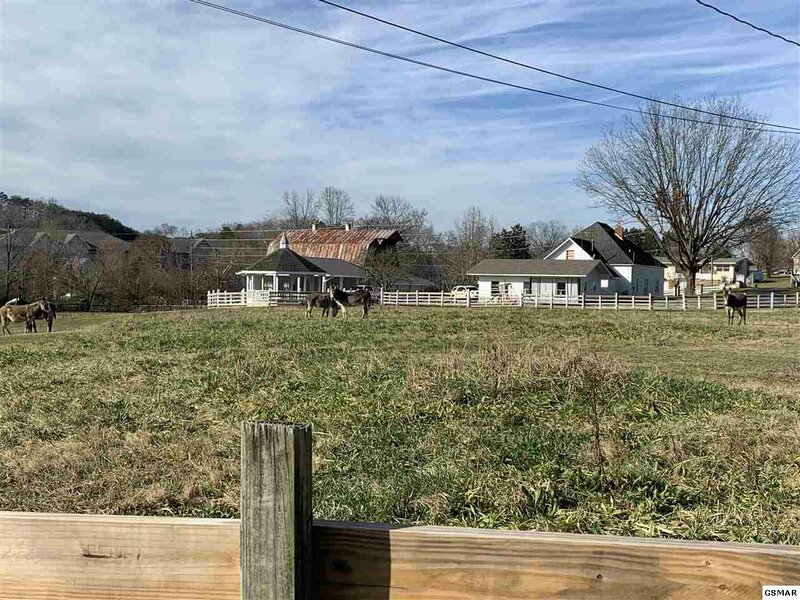 What a rare opportunity to own this type of property so close to all the Pigeon Forge attractions and services! 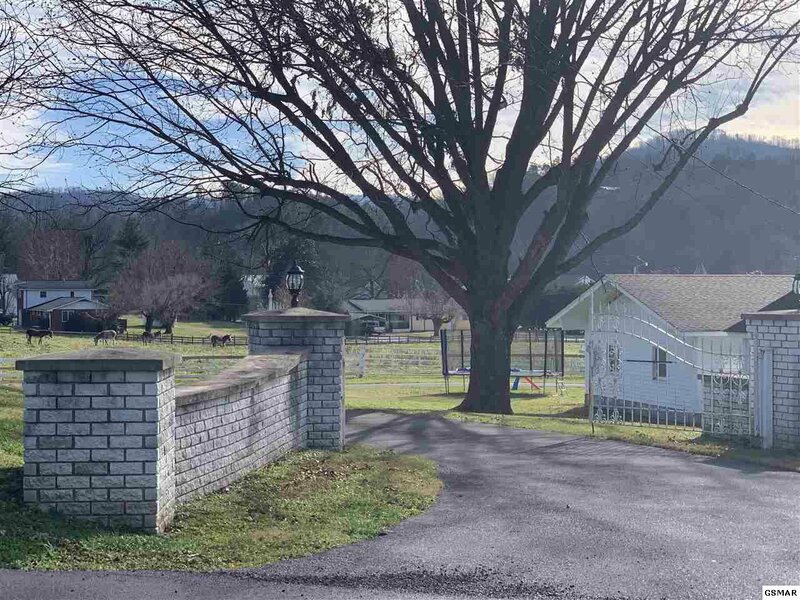 This beautiful farm house features a 36x60 red barn, 41x28 detached garage and a 32x28 detached carport and a beautiful gazebo. 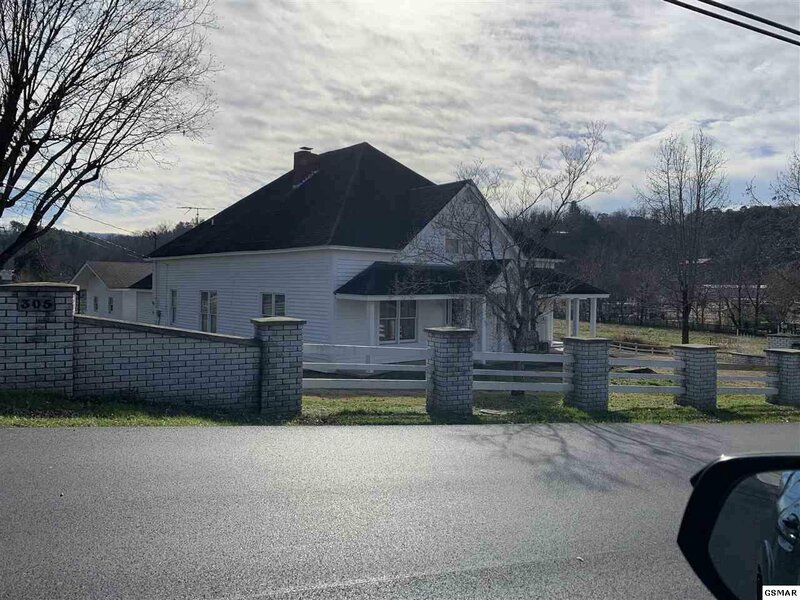 The property is currently a primary residence. 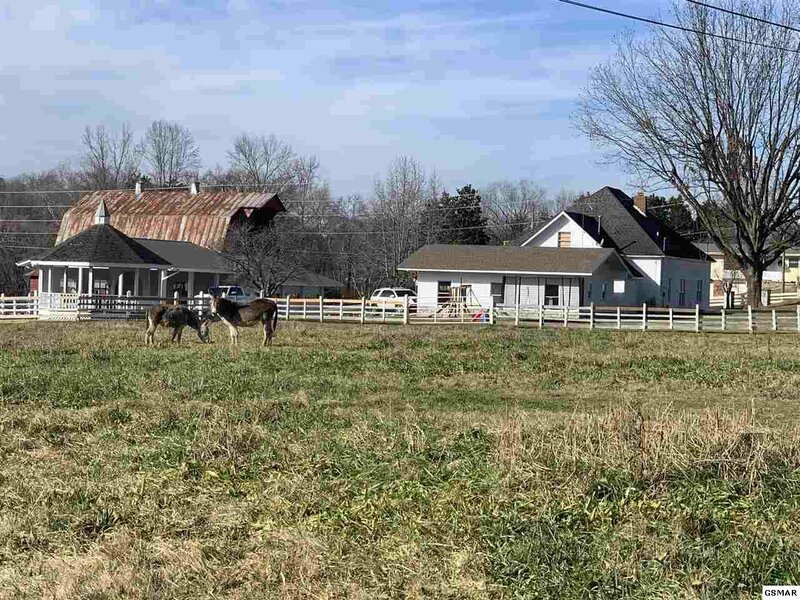 Horses and donkeys wander about on this amazing property. 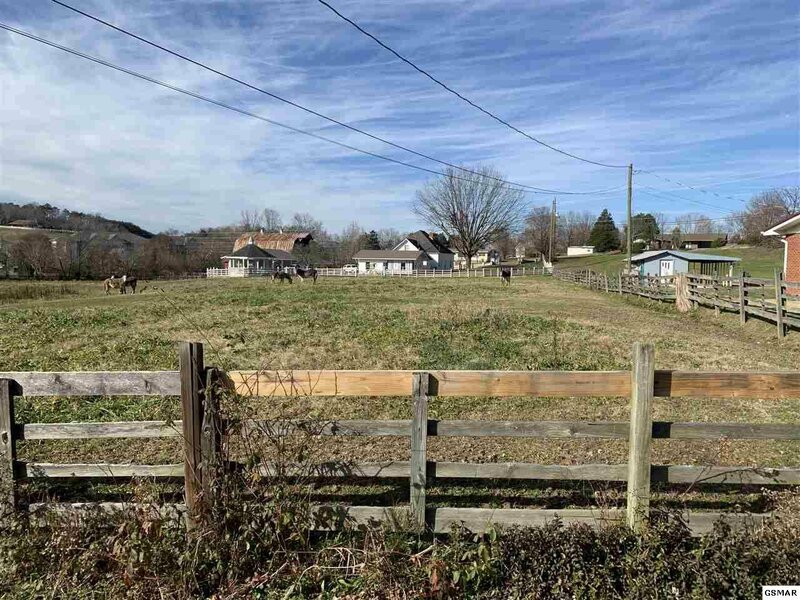 The land is level and just gorgeous even has a creek running along the property.